What?! Isn’t that a corndog? No, most definitely not! 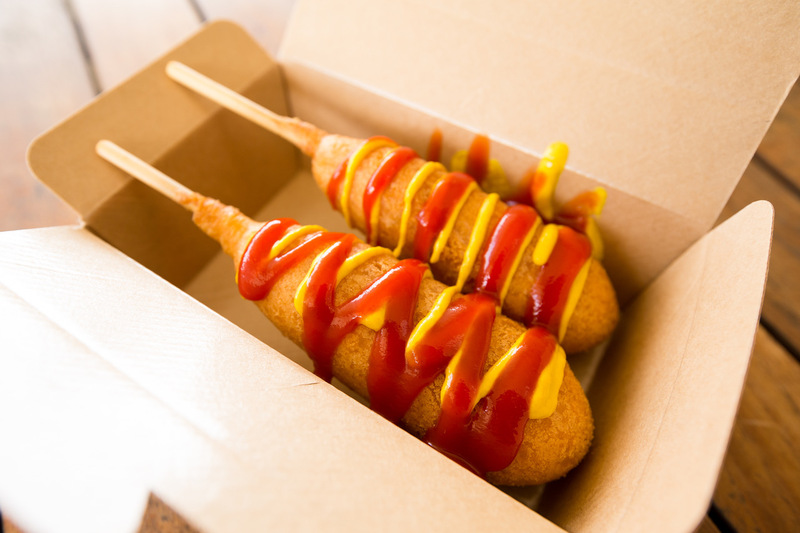 Discerning fairgoers will note that, while the corndog uses a cornmeal based—batter, the pronto pup is dipped in a mixture of —yes, cornmeal—but also wheat and rice flours. It’s a little less grainy and sweet. Well, yeah! They’re mostly too scary for me, but I appreciate a good swing ride from time to time. Learn from my mistakes here: save the Pronto Pup for AFTER the rides! Each August, on the eve of the fair opening, one young woman is crowned Princess Kay of the Milky Way. She has duties during the run of the fair as well as throughout the year. 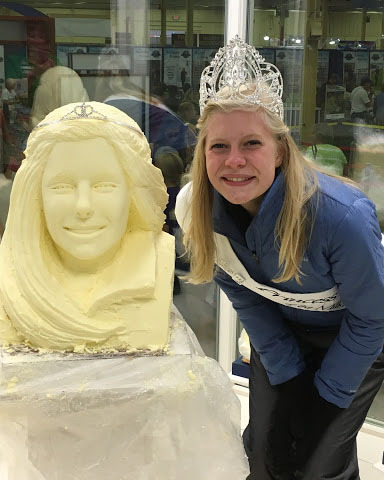 But the coolest thing about her (I think) is that she gets a butter sculpture made in her image! The contest for Princess Kay is made possible through Midwest Dairy. I totally ran with this idea in Mischief and Mayhem, selecting FOUR princesses including Princess Mary of Midwestern Dairy, Princess Drew of Midwestern Brew, Princess Di of Midwestern Pie and Princess Reed of Midwestern Feed. If you read nothing else, you MUST read the part where Princess Drew gets a hilarious smackdown from one of the Whiskey Sisters during the big parade! OMG! Who knew a pig could be so cute?!?! 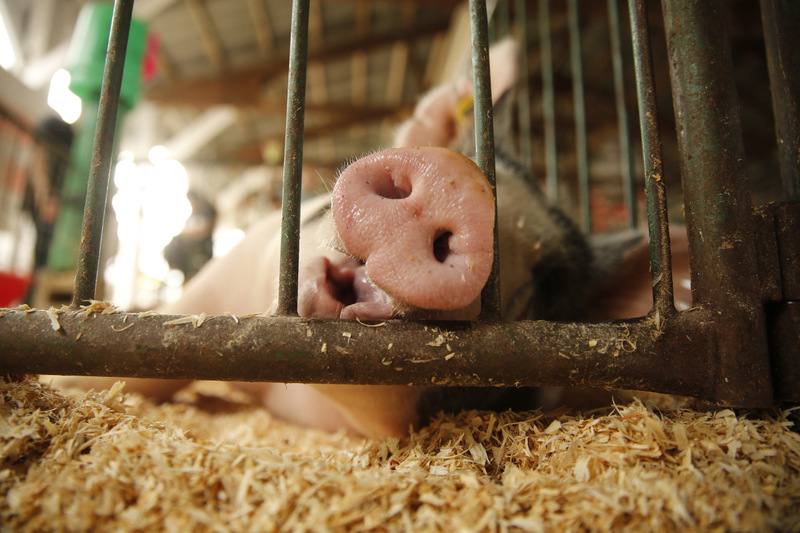 When it comes to primo livestock, the farmers of Minnesota are all worth their weight in blue ribbons! 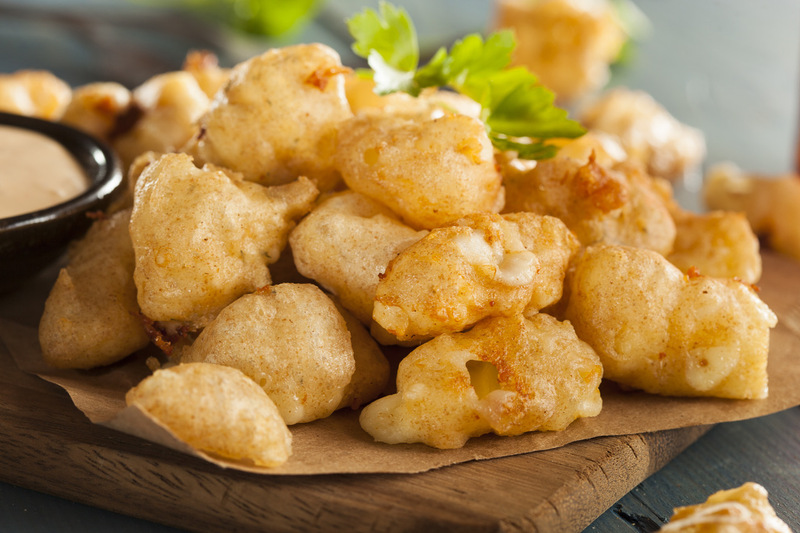 And my final pick for the best of the Minnesota State Fair is something that I totally could not wrap my head around as a new Minnesotan…the cheese curd! It just sounded so… ewww… curd?! No good can come out of anything with curd in the name. That’s what I thought until I tasted this gnarled little version of a cheese stick. Think topnotch Midwestern cheese, battered, deep fried and served up in a heaping basket of hot, cheesy yumminess. Ohhhhhh yeah, baby. 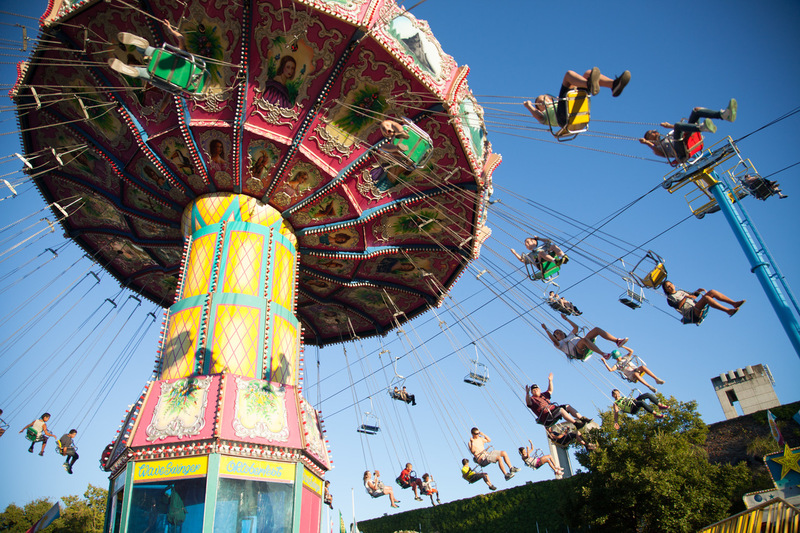 Just don’t forget what I said about the rides… BEFORE THE CURDS!! Be sure to check out the wonders of the fair and wacky, fun, loveable residents of Mayhem, Minnesota. They’ll keep you laughing and crying—intermittently—and falling in love—constantly. Blame it on the Bet and Mischief and Mayhem are available now!